See the Swiss Topo Karte for details. Regulations regarding protected wildlife areas must be observed. 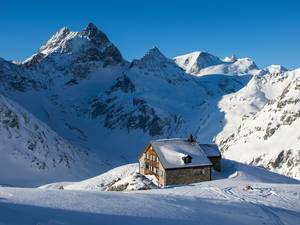 For the adventurous, the legendary Andermatt-to-Engelberg ski tour winds its way from hut to hut through a stark winter landscape. Summit tours go from the Gemsstock to the Lochberg, Sustenhorn (3503m), Uratstock, and Grassen (2946m) mountains followed by a lovely descent into Engelberg. 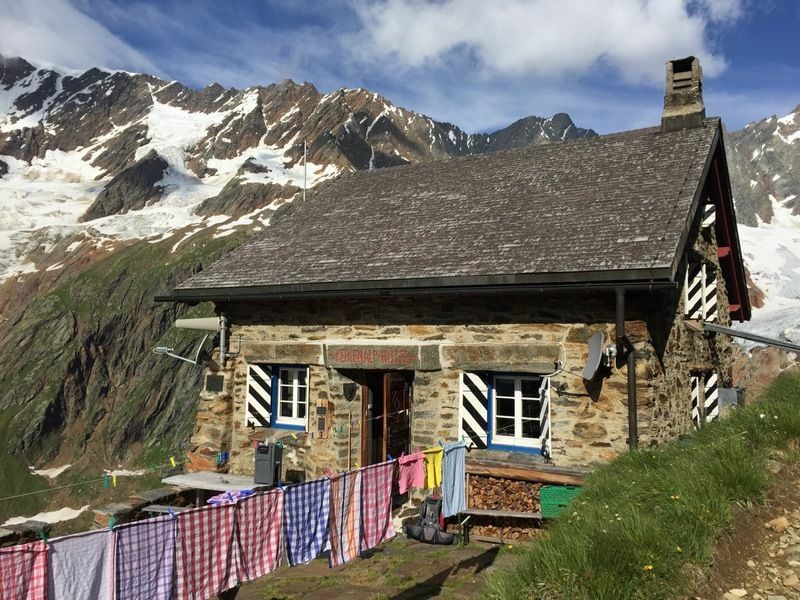 This impressive route through the central Swiss Alps is one of the great Alpine traverses. 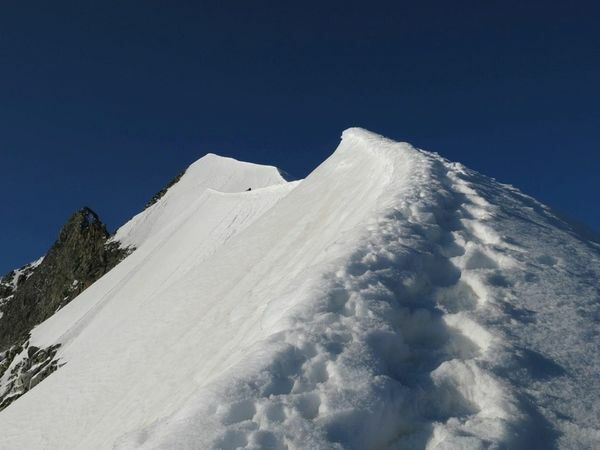 Rising to 5,500m in places it can be skied in four to five days. 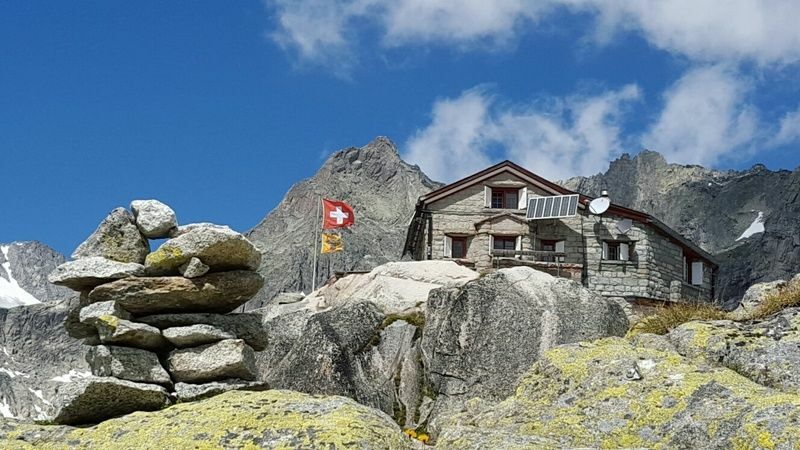 The route is unmarked and a guide is strongly recommended. The Urserntal is the largest valley in the canton of Uri. 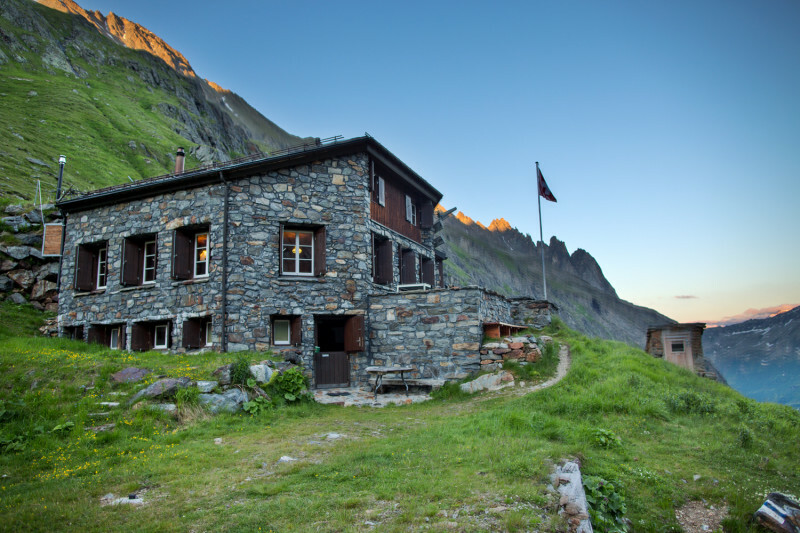 Its unique history is due to its location in the heart of the Alps between Graubünden (Oberalp Pass), Tessino (Gotthard Pass) and Valais (Furka Pass). 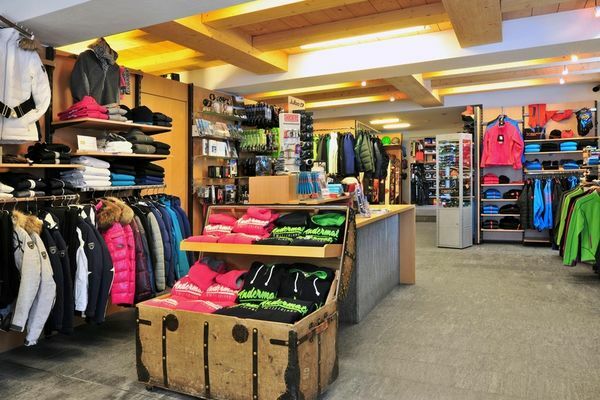 Skiing has along history here and the options are almost infinite. Especially popular are the winter sports mecca of the Gemsstock and Nätschen-Gütsch mountains. The only pass open in winter is the Oberalp Pass. The ski resort at the top of the pass can be reached by train. From there you have access to the Rossbodenstock and its summit flank. Further north is the less impressive but still beautiful Badus. 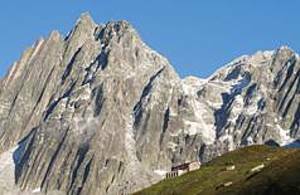 The Pizzo Lucendro, at first sight unremarkable, reveals its remarkable secrets only from its upper slopes. The view out over the Rotondo area and the descent through the wilds of the Witenwasserental valley make the effort worthwhile. 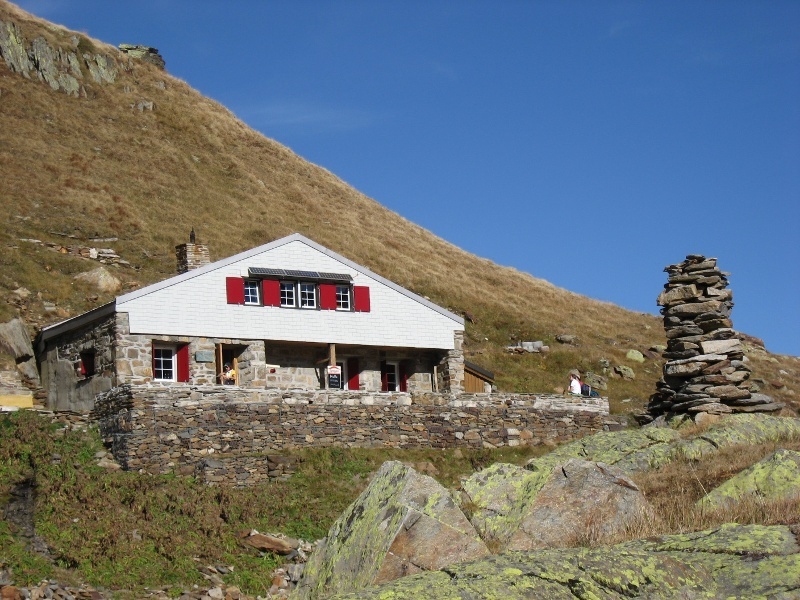 From the start of the Witenwasserental you can also reach the Stotzigen Firsten. 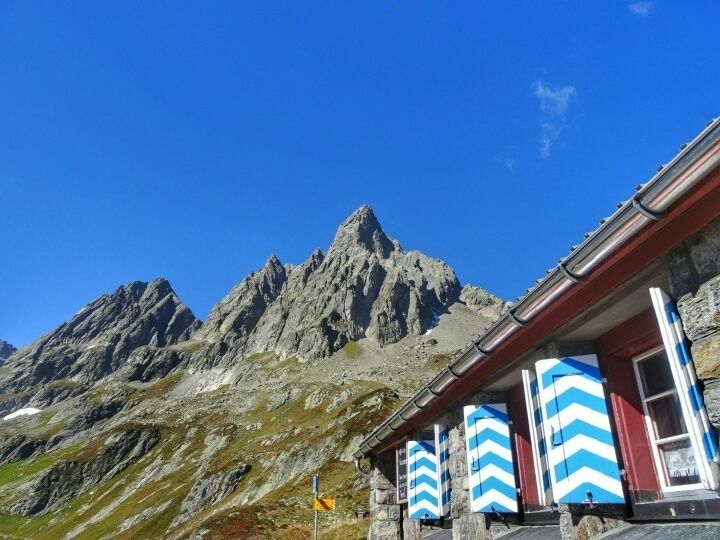 Look around you in the Urserntal and the view of the Galenstock area, with the Albert Heim Hütte and the two mountain peaks practically touching each other, is hard to beat. This is an area that has something for everyone. 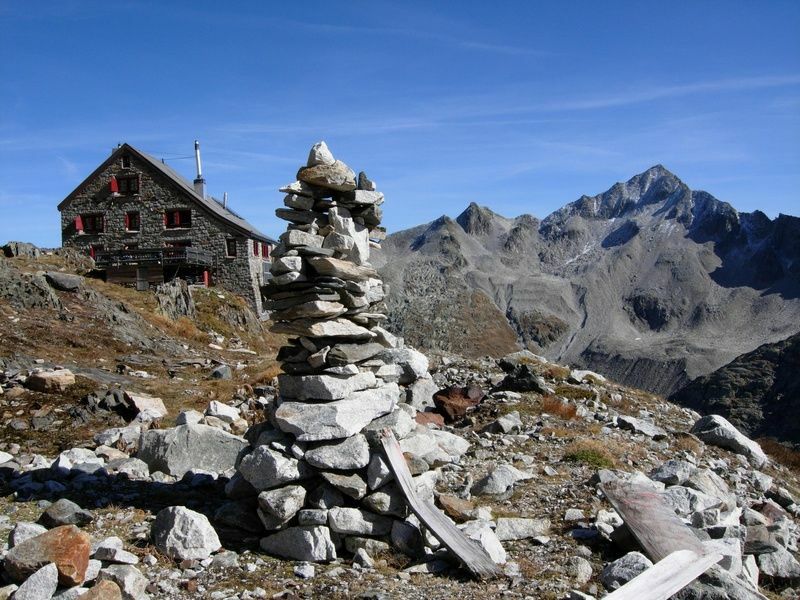 The Chli Bielenhorn offers relatively easy climbing. The Galenstock and Tiefenstock mountains are more challenging, although with sufficient experience and endurance they are well worth the climb. At the place where the Göscheneralp's original settlement had to make way for a reservoir, there are numerous ski slopes and climbing routes. The Göscheneralptal stretches from the village of Göschenen via the fork of the Voralptal to Chelenalp behind the reservoir. The more the valley winds in the direction of Winterberg, towards the imposing border made up of the Dammastock, Schneestock and Eggstock mountains, the greater the choice of skiable peaks. 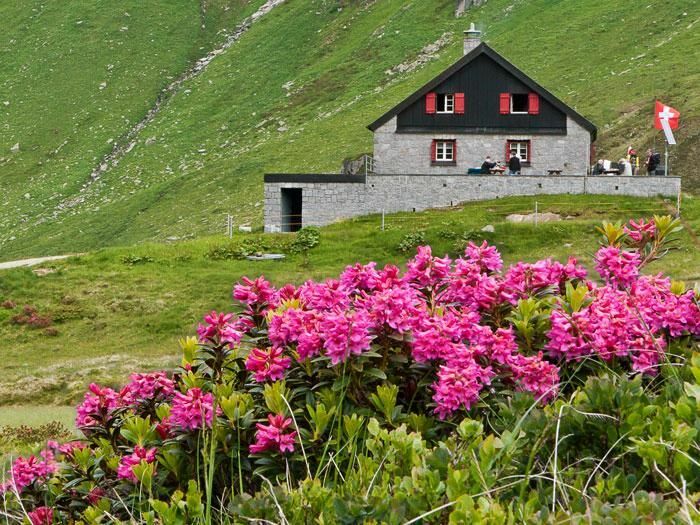 If you take the long and sometimes arduous ascent from this side up the Rorspitzli or Stucklistock mountains, you will eventually be rewarded with a beguiling ascent into the Meiental valley opposite. 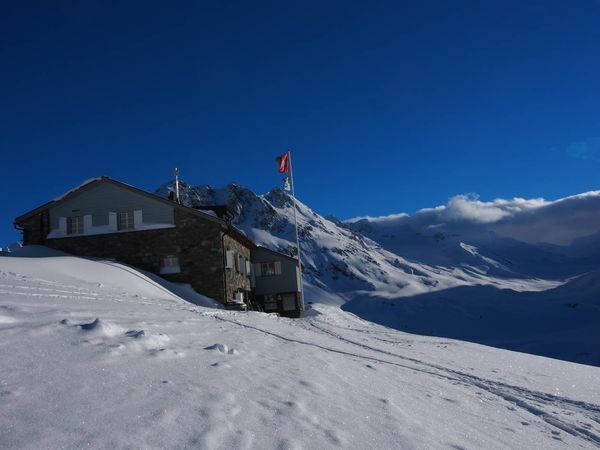 But the most rewarding and probably best-known ski tour is to be found on the Sustenhorn. Ascending from the Voralp or the Chelenalp is probably the best way of encountering this giant edifice. Once you've reached the cross at the summit, you'll consider yourself fortunate to have left your tracks behind you in the unique Alpine landscape of glacier and rock. To the right of the reservoir, several peaks form a chain that links to the other side via the Lochberg. This peak provides great skiing, with a wide and steep slope affording breathtaking views. Skiers taking the Sustenpassstrasse from Wassen to Meiental will find themselves spoilt for choice. Remote and not served by any ski lifts, all the ascents start in Färnigen. Choose between the segmented south side and the imposing north side. The sunny south side offers several alluring peaks. The best known and most visited is the Bächenstock. The path leads up through a magical white landscape and once you reach the glacier peak you realise what a magnificent descent awaits. 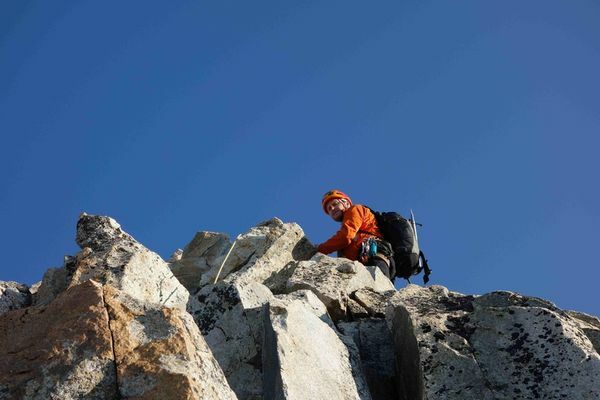 For experienced climbers, one of the most impressive peaks is the Gross Spannort, for which climbing equipment is required. Further west lie countless ski peaks, of which the most popular is the Grassen. 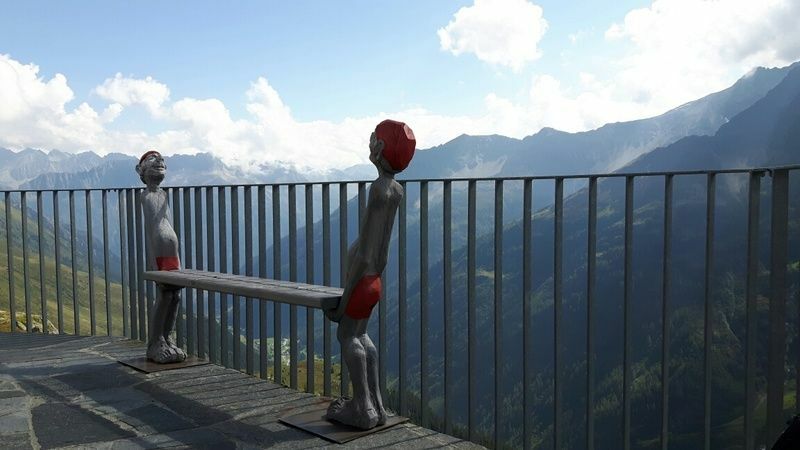 This is not surprising, as it offers breathtaking views of the south face of the Titlis and the Engelberg Valley. 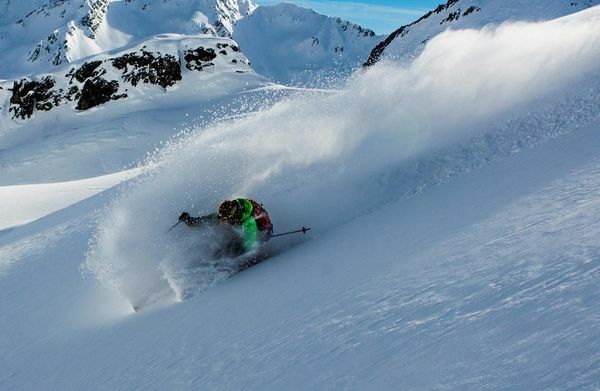 The descent into Engelberg is much loved by skiers in the know. On the opposite north side, the peaks are higher and the ascents therefore longer and harder. The majestic Stucklistock can be seen from the valley. But it's only by climbing this steep glacier that you can appreciate its full beauty. The smooth descent is for experienced skiers only who know the area.